Lady Gaga announced on Instagram Friday that she is canceling the final leg of her Joanne World Tour due to her health. Gaga was scheduled to have 10 performances around Europe to close out her tour. The statement went on to say that refunds would be available to all ticket purchasers. The pain Gaga is experiencing is mostly due to fibromyalgia, a chronic illness that causes widespread musculoskeletal pain, according to Mayo Clinic. There is no cure. 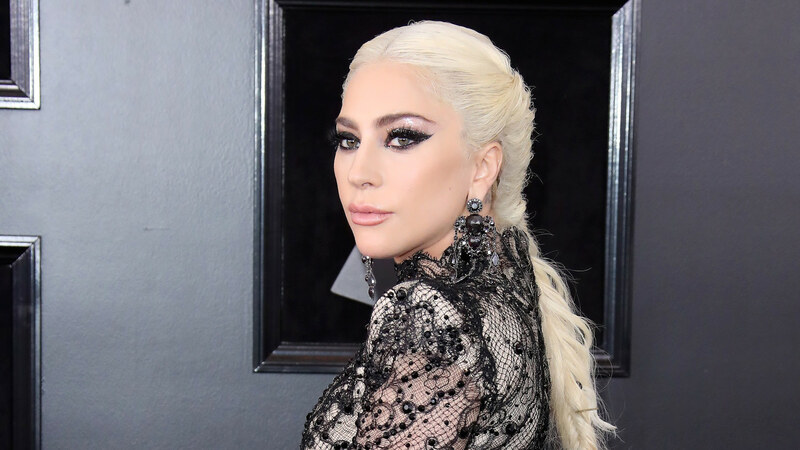 Gaga has documented her battle with fibro on social media, though she has continued performing despite the difficulties. 2018 is scheduled to be a big year for Lady Gaga. Not only was she finishing out her world tour, but she is also slated for 74 concerts starting in December at MGM’s Park Theater as part of her new Las Vegas residency. No word yet if Gaga’s chronic pain will postpone her residency plans.